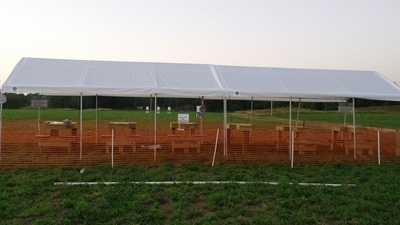 500 Yard Rifle Range Now Open! 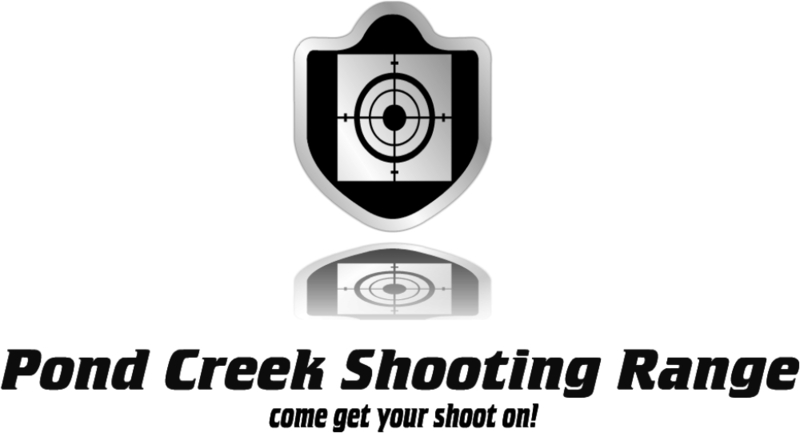 come get your shoot on! 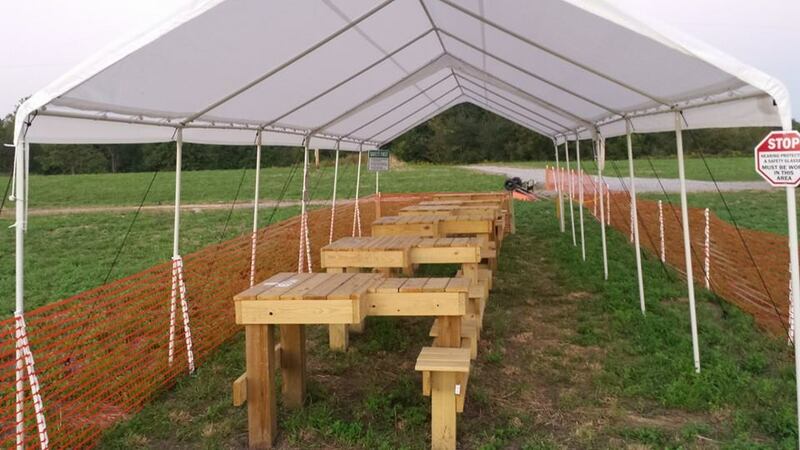 ​Come check out all of our new additions at Pond Creek shooting range in Herrin Illinois. Just in time for the cool shooting weather. 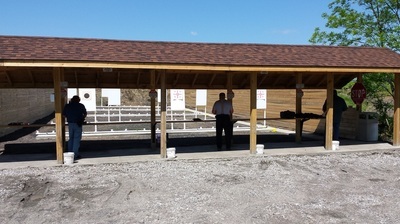 We have added multiple new targets on our 500 yard rifle range as well as a new rifle Range house. We are very proud of the progress we have made this year and a special Thanks goes out to: Jon Mcanelly from neat cut dirt works. And Randall Gustafson from 10 Acre Wood Construction for all their hard work in helping to make one of the best ranges in Southern Illinois. We still have a few memberships open but you better hurry they are going fast. 5 , 10 , 15 , 20 and 25 yards. ​come see if you have what it takes to hit the bulls-eye from every lane. 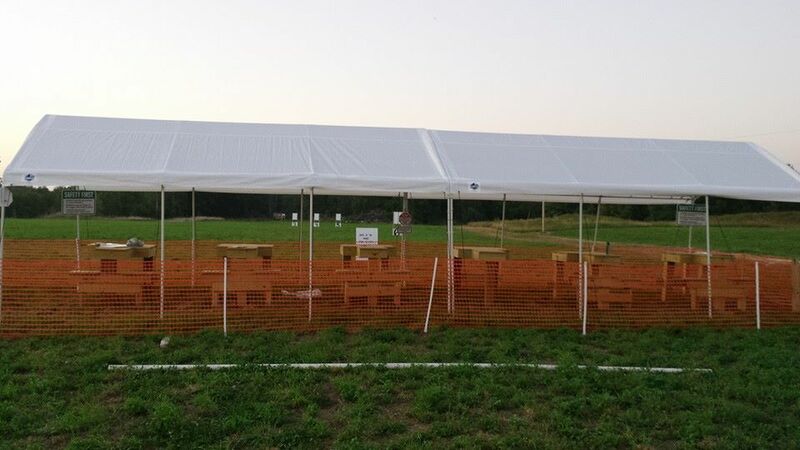 Reactive Pistol Range Now Open!!!! 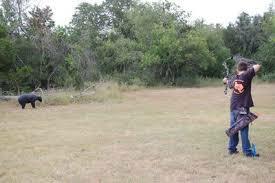 Come get your shoot on at our Reactive Pistol Range!! Plate racks reset from firing line!! 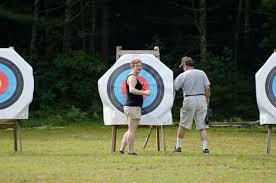 50 Yard Archery Range now open! 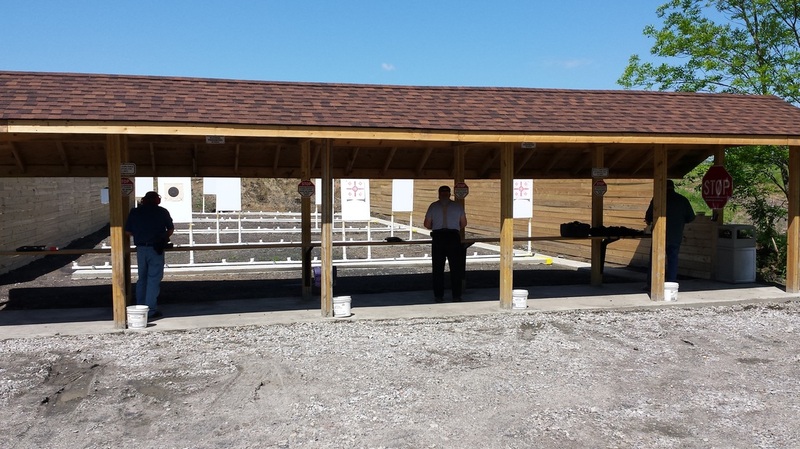 Our new mats are installed out at our Archery Range come on out and get your shoot on! Please read and agree to and fill out both your membership forms and waiver forms and have a valid FOID card. 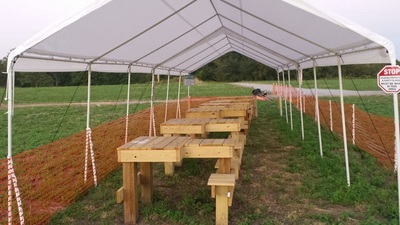 Our Vision is to have the Best Family Friendly Shooting Complex in Southern Illinois! Offered at the Lowest Possible Prices For You and Your Family!